Vern’s Glass supplies quality glass and glass door services to the High Desert and Victorville community. We work with DIY people and Contractors who are looking for quality products for their residential building projects. Glass doors are more common than many people realize. They are amazingly versatile in their use and fairly easy to install. Vern’s Glass deals with the entire glass door project list from frames to rollers, guides, tracks and even re-glazing. We offer clear glass, frosted glass, etched glass, and sculpted glass for all of your glass door projects. 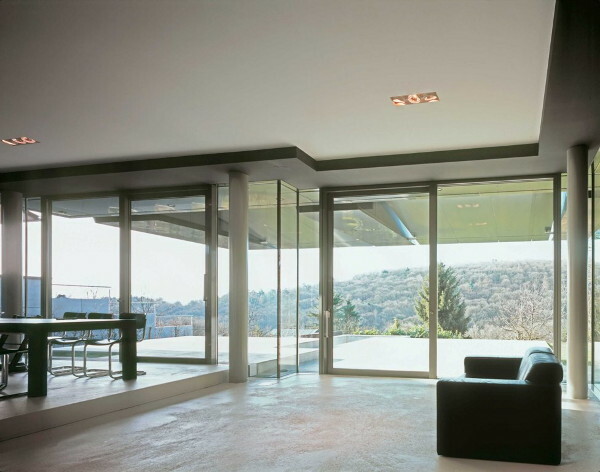 There are several reasons for replacing a sliding glass door. Upgrading to energy efficient and safety doors is one reason. A window or glass door that is not energy efficient is bleeding heat or cold air to the outside area, and that is just wasting your money. Energy efficient glass doors and windows help to reduce the cost of keeping your house comfortable. Dry rot is another reason that people replace sliding glass doors. If your former door was not properly installed or maintained then weatherization could lead to dry rot. Expanding the size of the sliding glass door is also one reason people replace their existing glass doors. In renovation projects, people replace windows with sliding glass doors for easier access to decks, yards, and gardens. A sliding door can make a smaller room look larger and add value to your home. A clever use of a sliding glass door may be to section off part of a home either for noise reduction or more efficient management of heating and cooling. Whatever your reason for needing a new glass door, the most important part of the project is the glass itself. Vern’s Glass offers high-quality glass doors that are energy efficient and secure. We work with top brand manufacturers so that you have access to the best products for your project. For more information about our sliding glass doors or about your sliding glass door installation just call us. We are a professional glass company with decades of experience. We are happy to answer your questions about glass for your project or to talk with you about our hero contractor services.